Even though you may be stressed to the max right now, there are still small, practical steps you can take to cope with that stress and stay healthy. The truth is that it is important to acknowledge stress so you can reduce it or cope with it a little better. Think of it like aiming for a 1% improvement…you may not be able to change the stressors in your life, but if you can manage the impact on your body 1% better, then you’ll stay healthier and more able to handle the stress. Look at your to-do-list. What’s one item you can delegate to someone else in the next 24 hours? Consider your schedule today. Where can you fit in 20 minutes for yourself – where you’re not taking care of anyone else or being “productive” – so you can just relax and play and do something mindless? Look at your calendar for tomorrow. Where can you fit in a 10-minute walk? The fresh air and movement will help you cope way better with stress. Before your next meal, try what I call the “5-5-7” breath. Inhale for a count of 5, hold your breath for a count of 5, then exhale for a count of 7. Repeat at least 3 times. This gives your body a chance to relax before your meal, which will increase your digestive capacity and help your body pull more nutrients form the food you’re eating. 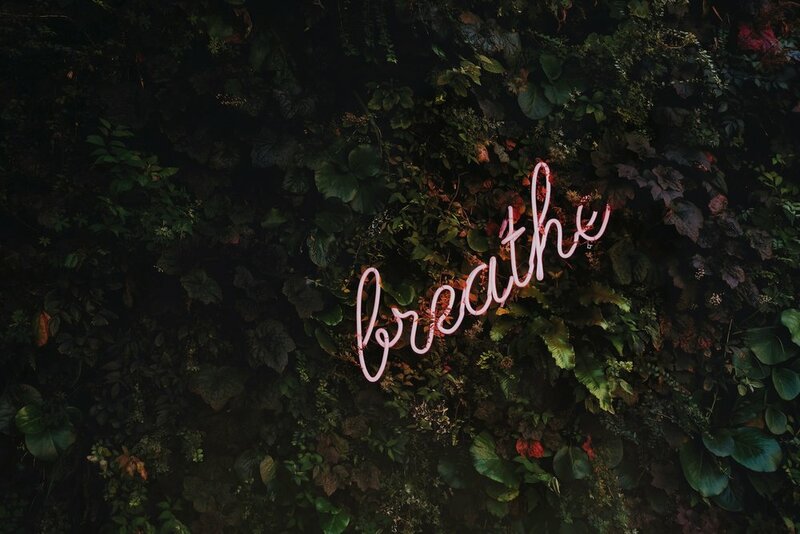 If you feel too stressed to relax, and you KNOW it’s affecting your health, your weight and your energy levels, then click here NOW to schedule a time to talk with me about how to reduce or cope better with the stress in your life. I’ve helped clients solve this problem, and chances are very good that I can help you, too.